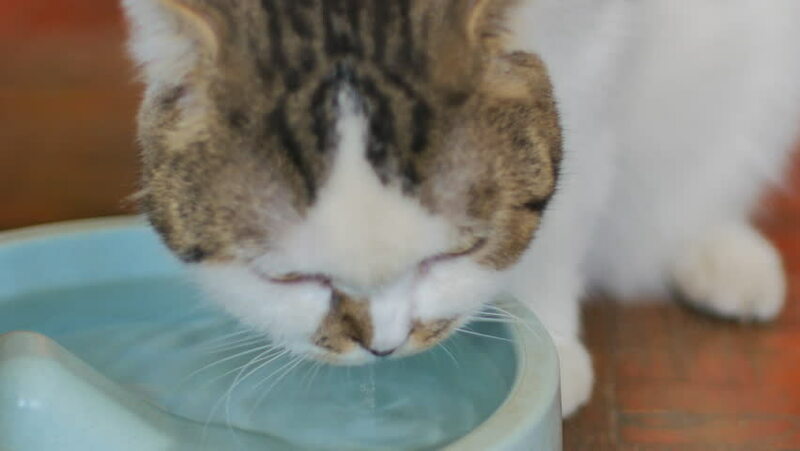 Close up white cute Scottish fold cat drinking water from big plastic bowl. 4k00:23Close up slow motion shot of short hair cat licking its foot for cleaning its face and hair. Cat is a very hygienic animal. hd00:28Veterinarian shaving a cat at a grooming salon. Grooming salon.